Nasi Goreng Meriah. Hello mommies! What's your menu for your kids today? It is healthy and home cooked? Everyone want the best for their kids right but juggling time it surely something you have to struggle with. Mis en place or pre-preparation is one the tips to make sure you can cook faster and more organize. 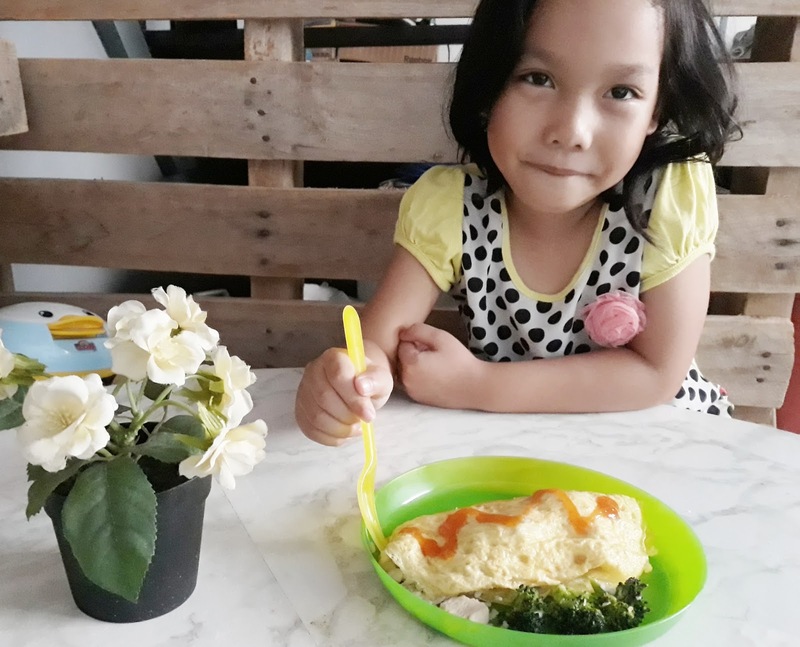 My kids love to eat fried rice and it is a simple food yet healthy and definitely will fullfill their hunger for hours. In my fridge I always ensure I had a dice chicken and egg for their fried rice. As for the veggies it was a challenge too. Gladly when I went for "Sesi Mama-Mama Penyayang Dumex Dugro" I found this recipe of fried rice name Nasi Goreng Meriah. 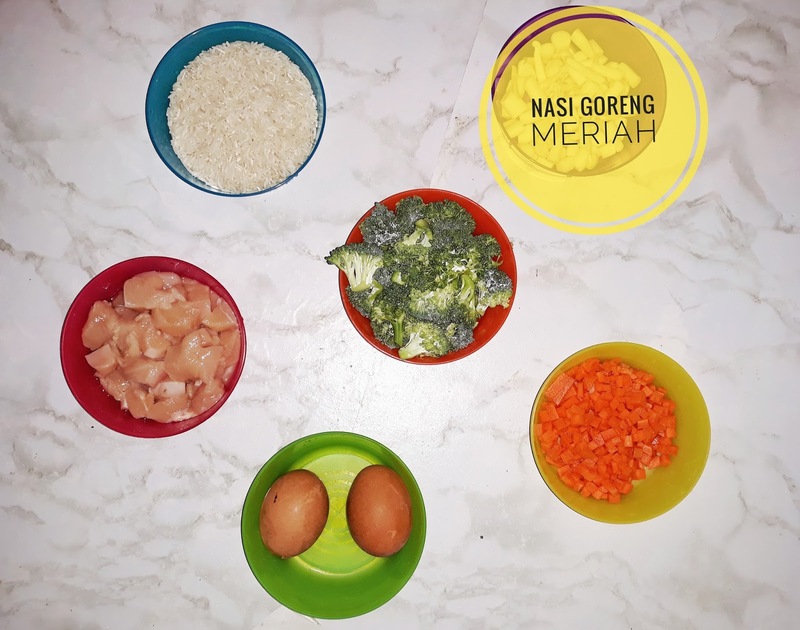 Nasi Goreng Meriah also known as Lively Fried Rice contains a variety of ingredients and vegetables that contains DHA and Vitamin for kids development. So I decided to try this recipe for our picnic recently to see how the kids reactions towards my new recipe. Do you want to know how to make it? Just follow this recipe. 1. Wash the rice and cooked it with the chicken stock. Let it cool. 2. Heat the pan and melted the butter then add chicken. Precooked the chicken. 3.Then add carrots, broccoli and corn. Sprinkle some water then closed the pan. 4. When the veggies is cooked add in rice a stir well and fried rice is ready. 5. Beat the egg and add season with salt. Made omelette with it. 6. Make 2 omelette to wrap the fried rice with it. And you are done. You will have a yummy fried rice for your kids meal just in 30 minutes and definitely more faster if you have cooked the rice earlier. 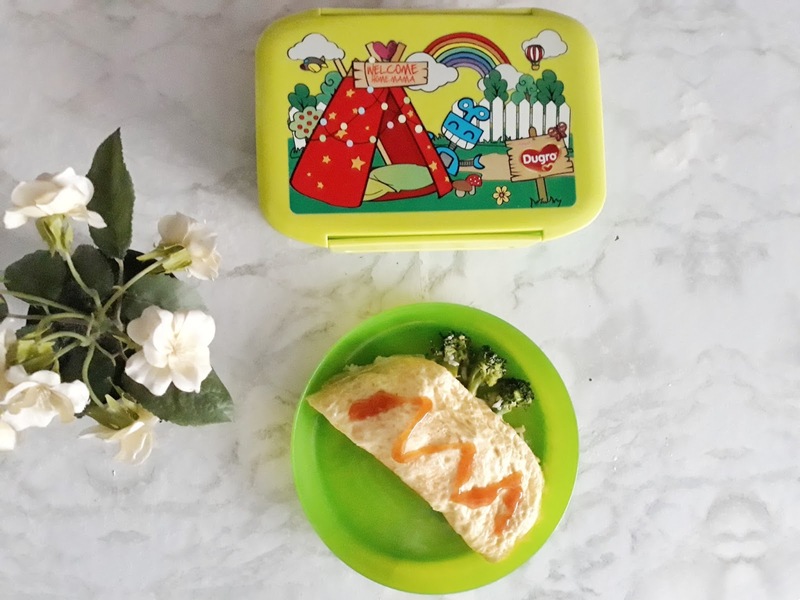 This meal is a hit for my kids cause they love omelette and fried rice. Actually it is not their first time eating broccoli but I seldom cooked it for them. Anyhow as the results Fateh do enjoy eating the fried rice cause he is a fans of corn and love eating veggies. Zahra also enjoy my fried rice but refuse to eat the broccoli instead. Next time I can replace broccoli with another vege she likes instead. Any ways she still had the protein and vitamin needed well thanks to Dugro she loves milk more than ever. Even though Zahra and Fateh is 5 and 6 years,they still need at least 2 glass of milk everyday to ensure their development and calcium intake. Some mothers stop giving milk to their kids when they turns to 5 but it actually not really good especially if their kids is picky eater and doesn't love to eat. Nutrients in milk can helps to complete the insufficient nutrients intake and help your kids to be more healthy. Nutritionist recommended 2-3 glasses per day and I do give my kids at least 2 glass of Dugro® milk in the morning before school and another before sleeps. Warm milk can help they sleep faster and I still drink a warm milk if I felt hungry at night or had a hard time to sleep. More Nutritious for The Kids! 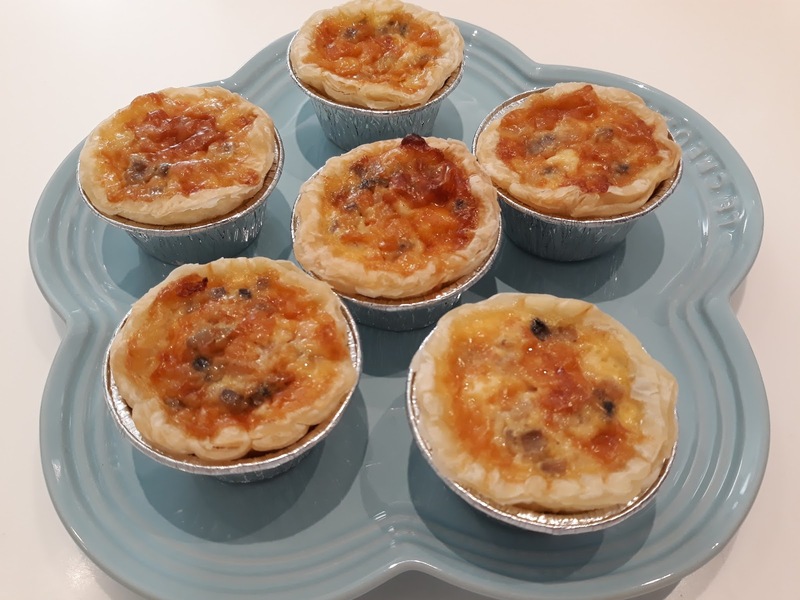 Arghhhh teringat kat quiche ayam dan cendawan enak tu.. sedap giler pula tu.. jom lah masak sama2..
memang budak2 sukala ada telur dengan sayur warna warni. sedap2. Wah. Meriah betul ni. 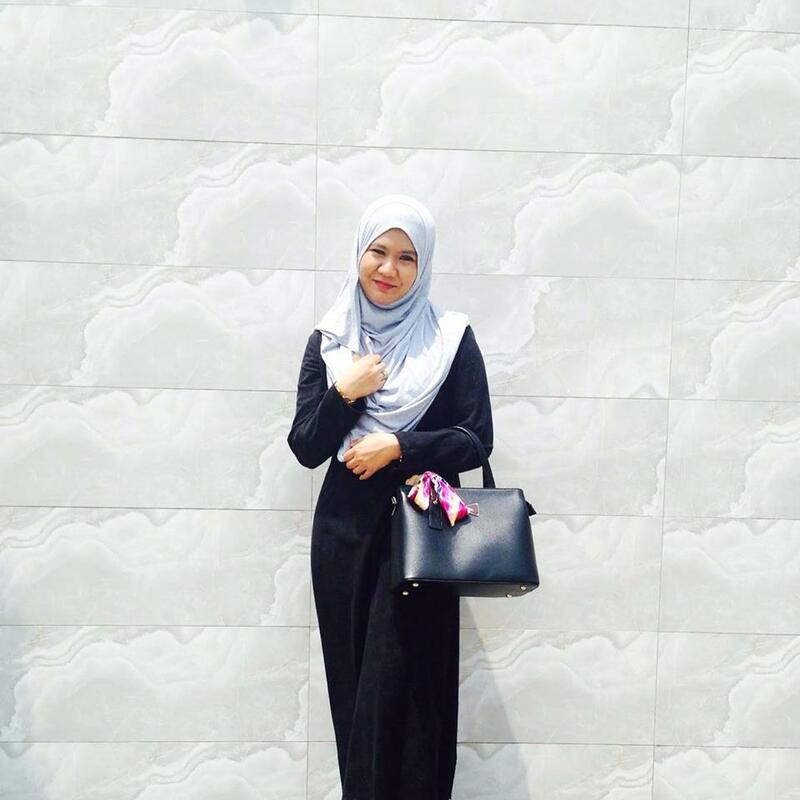 Kalau macam ni bukan kanak-kanak je suka. Orang dewasa macam saya pun suka makan kalau macam ni la meriahnya. 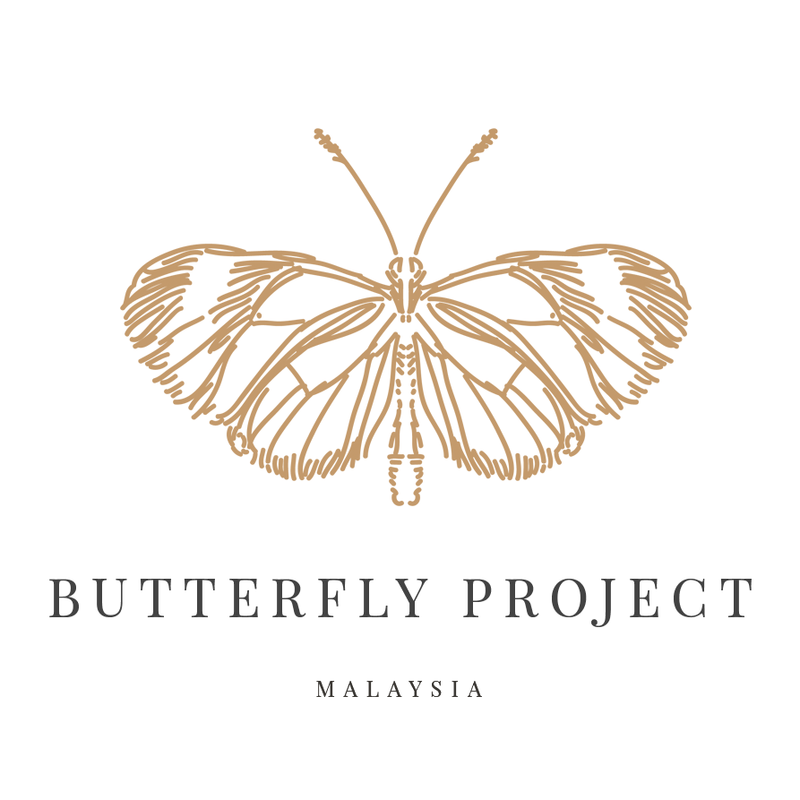 sedap jika ada penambahan butter. bertambah tambah wangi time menumis tu..
Kanak-kanak memang suka menu yang meriah macam ni kan. Eh kita yang dewaasa ni pun tertarik gak. Ringkas je menu, tapi dari mata dah jatuh ke perut..
Meriah dengan ingredients yg bagus Dan berkhasiat. I love Quiche too. Nasi goreng meriah selalu saja menggoda selera untuk makan. Bukan anak-anak je yang suka ni..mak-mak yang tengok pun rasa nak makan berkali kali..hehehe. Wah best nyer nasi goreng meriah dalam pie, very interesting. This one the kids sure like it one because i also like it. aduh sedap nya kak shaaa. Carrie Junior Fun Time Wipes!